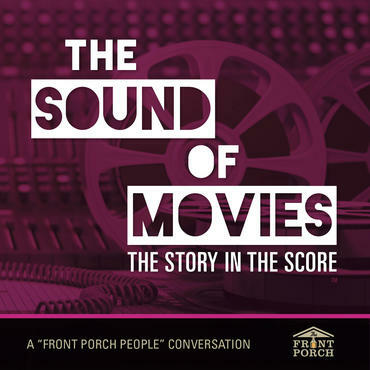 The Front Porch People | "Forrest Gump"
Enjoy a heartfelt journey to Greenbow, Alabama and beyond with this retelling of one of America’s most beloved films, Forrest Gump (1994), alongside its treasured melodies composed by Alvan Silvestri. 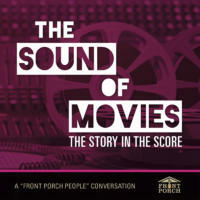 As one of Hollywood leading film conductors, Silvestri’s impressive film score repertoire includes: the "Back to the Future" trilogy, "The Avengers," "Cast Away," and "Predator" to name a few. Host, Joan Andrews delights in the tales of Forrest Gump (Tom Hanks) and his adventures as a Vietnam War Veteran, ping pong champion and Shrimp Boat Captain.